C-SPAN polled 91 historians in 2017 to determine who the most popular presidents of all time are. Criteria included relationships with Congress, calm during crises, and international and national relations. Here, we count down from 25 to one from that list, followed by some other presidents who made positive marks during their tenures and then some who are consistently ranked as least-favorites. Barack Obama made the C-SPAN list for the first time, and you won’t believe where he landed! 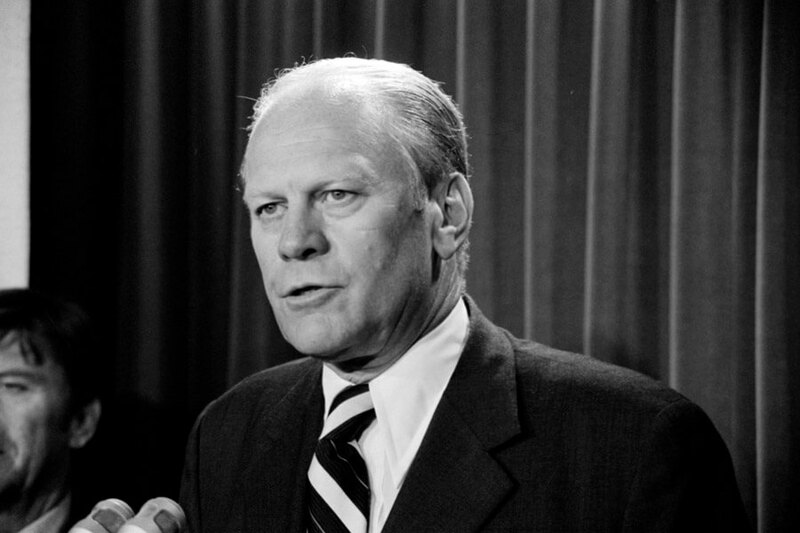 Gerald Ford took over as President of the United States in 1974 after Richard Nixon resigned. In C-SPAN’s poll, he was praised most for his relationship with Congress and matters of moral authority. He was not seen as active dealing with internal affairs. Pardoning Nixon after the Watergate scandal was a significant criticism keeping him from ranking higher. During his time in office, Ford saw his approval rating with the public plummet to 36%. He left the Oval Office in 1977 with one of the lowest scores for a president since WWII. 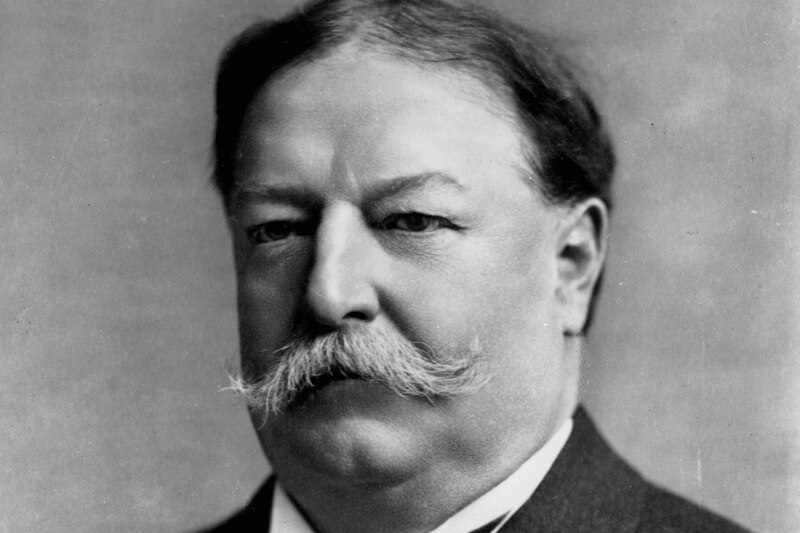 Known for his administrative skills, William Howard Taft slides into 24th on the list. He is the only person to ever serve as President of the United States (1909- 1913) and Chief Justice of the United States (1921-1930). Following Theodore Roosevelt as the 27th Commander in Chief, Taft was Roosevelt’s hand-picked successor. Easily defeating William Jennings Bryan in the 1908 election, Taft’s presidency was filled with internal conflict. He was never able to find a balance between conservative and liberal views. Roosevelt, unhappy with his heir, challenged him for re-election in 1912 but failed. 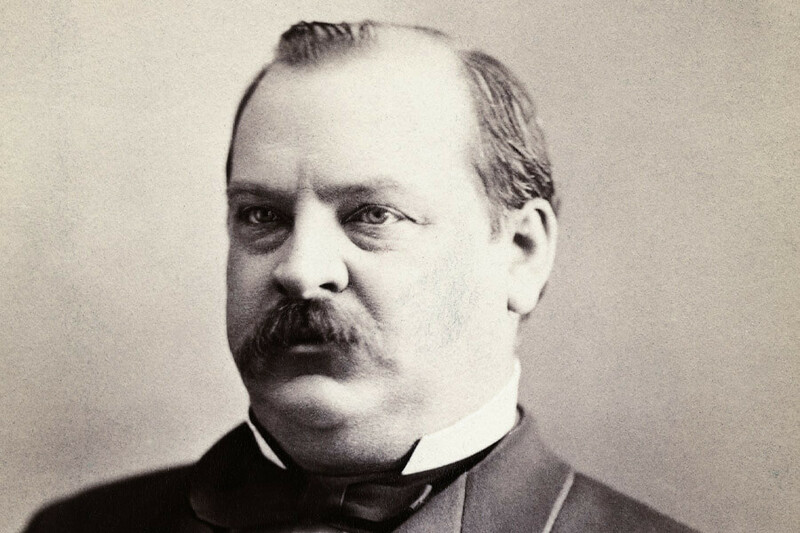 The only president to take a break between terms, Grover Cleveland was the 22nd and 24th President of the United States. Before becoming president, he was governor of New York. Poll results indicated he was strongest with his administrative and public persuasion skills. His weakest areas were his pursuits for equality and justice. More of a thinker than a doer, Cleveland is notable for using his position to be a “watchdog” over Congress. During his second term, he became so overwhelmed he refused to run for a third. 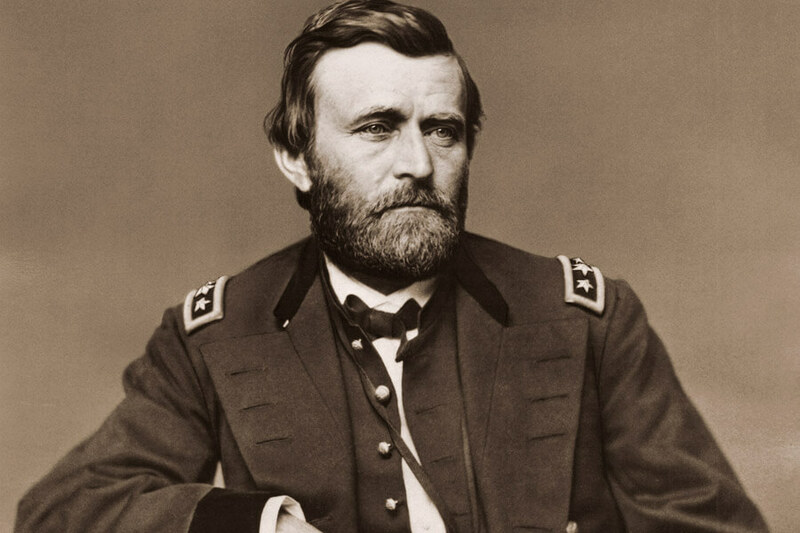 The first president on the list to earn high marks in his pursuit of equality and justice, Ulysses S. Grant served from 1869 to 1877. During the Civil War (1861- 1865), Grant successfully led the North to victory over the South. Four years later he was chosen to lead the country. He beat Horatio Seymour 214 electoral votes to 80. After winning the election, Grant quickly stabilized a nation still broken from war. He created the Department of Justice and prosecuted Ku Klux Klan members. Did we mention he was the youngest president elected at the time? 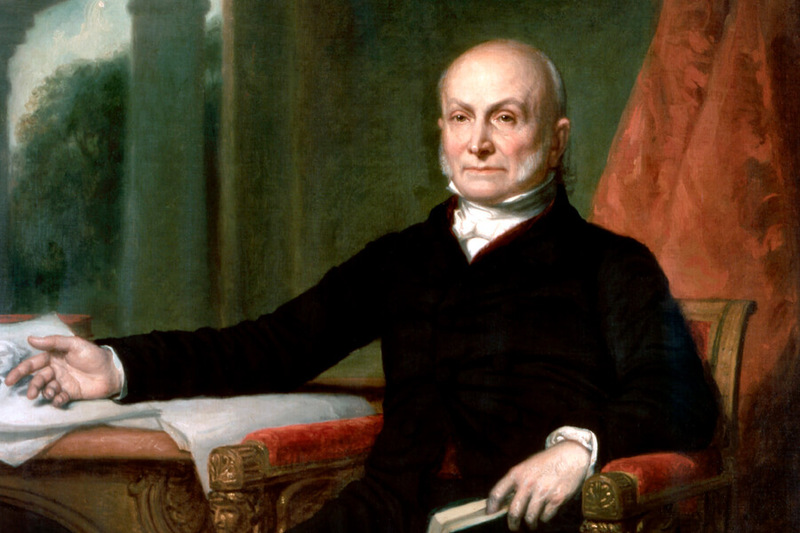 Serving from 1825 until 1829, John Quincy Adams fought for civil liberties and equality during his time in office. Despite this, historians rated him as poor with public relations. Ahead of his times, Adams was able to make a big impact after leaving office. Losing the election of 1828 to Andrew Jackson, Adams was heartbroken. He nearly retired from politics. By 1830 Adams changed his mind and joined Congress. He served until his death in 1848 and was a major opponent of slavery. His voice was so loud that the Congress created a “gag rule” to keep him from pursuing abolishment. George H.W. 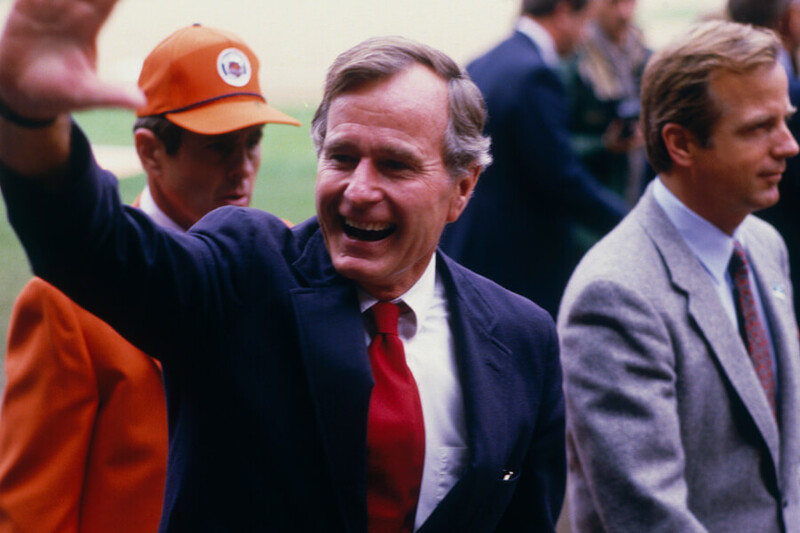 Bush served as President of the United States from 1989 until 1993. During that time he accomplished several things, most notably ending the Cold War. Historians, as a result, gave him high marks for his crisis management skills and moral authority. During four years in office, Bush received numerous awards and accolades. Time named him “Man of the Year” in 1990. He was awarded the Lone Sailor Award in 1991 by the U.S. Navy Memorial Foundation. Finally, Queen Elizabeth named him an honorary Knight Grand Cross of the Order of the Bath in 1993. Elected the second President of the United States after George Washington, John Adams served one term from 1797 to 1801. His presidency was filled with conflict. Under Washington, the country maintained a strict policy to stay out of foreign conflicts. Adams found that policy hard to keep as tensions between Britain and France boiled over. 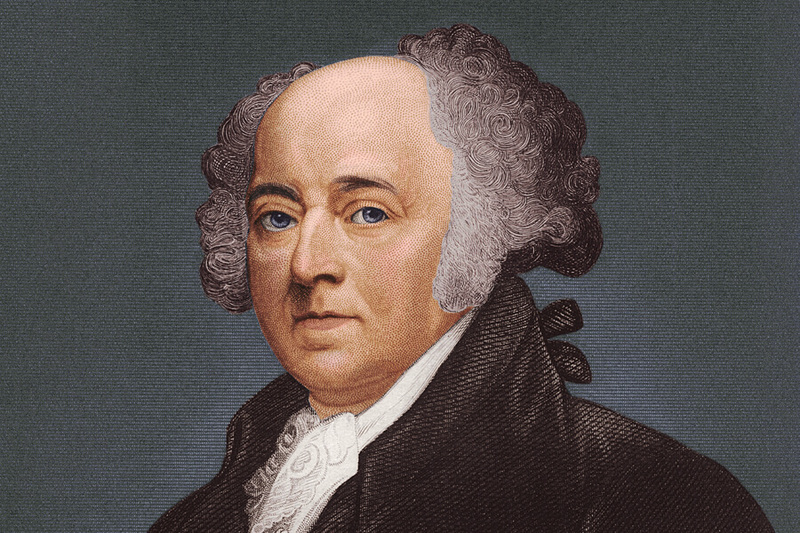 Adams sent diplomats to France to negotiate peace but failed. Knowing America would never win a war in its infancy, the President gained support to harass French ships, starting a “Quasi-War.” In 1800 France and America realized their conflict was pointless and agreed to peace. Andrew Jackson led the charge for electoral reform and an end to government corruption. He was a staunch opponent of the electoral college. In a message to Congress, he urged the removal of the electoral college to give the government back to the people. Despite his efforts, the electoral college was not eliminated. 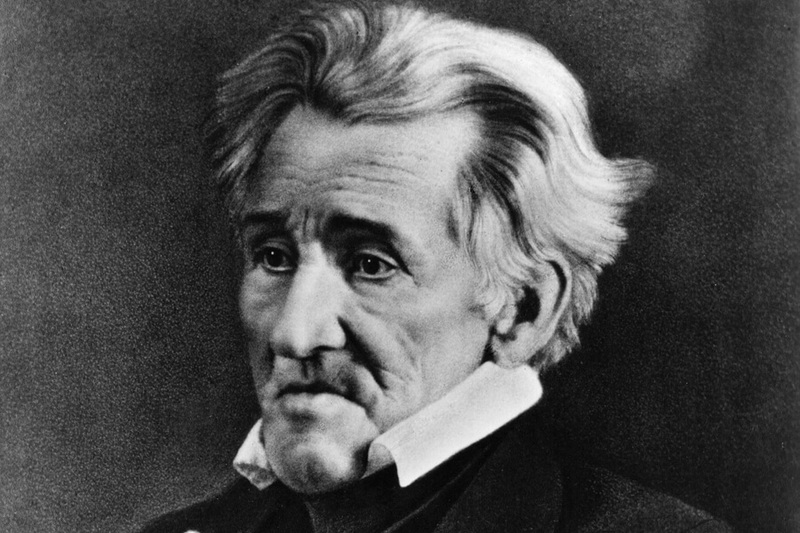 Elected President in 1828, Andrew Jackson served two terms and displaced a number of Native Americans. Obsessed with westward expansion, Jackson signed the Indian Removal Act. Once passed into law, it allowed him to buy land from Native Americans, forcing them to leave their territory. 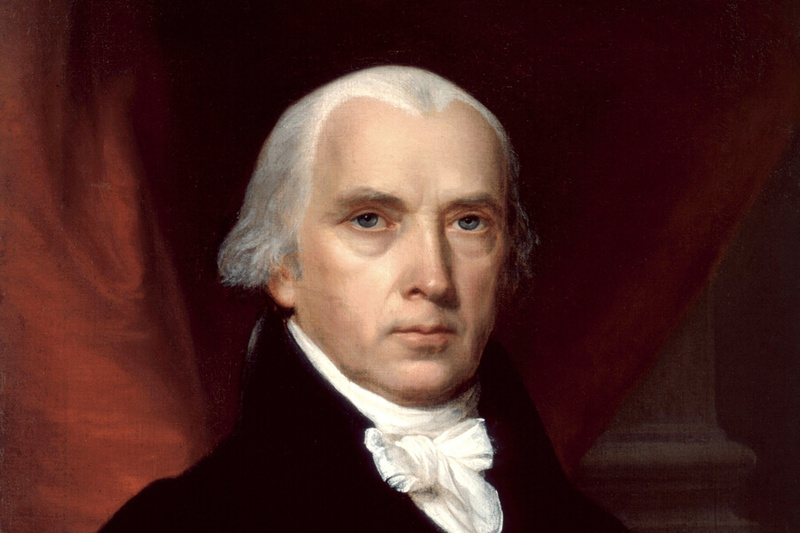 The fourth President of the United States, James Madison oversaw the War of 1812 followed by the “Era of Good Feelings.” During the war, the United States attempted to capture Canada. Britain attacked the Atlantic coast while the American Army was North, but was repelled. The war ended when Napolean was defeated at Waterloo, ending Britain’s need to attack America. The post-war economic boom was named the “Era of Good Feelings.” During these years Madison established the Second Bank of the United States. He also oversaw the implementation of a new tax system. 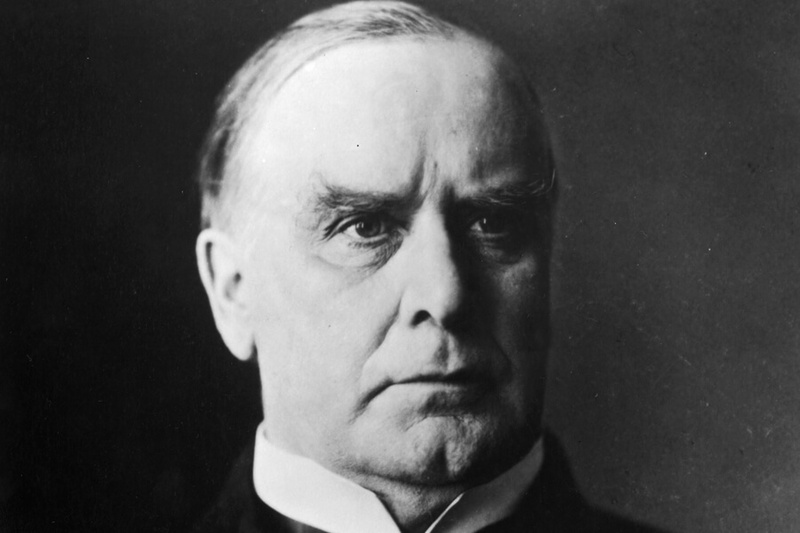 Earning his spot at number 16 on this list, William McKinley was noted by historians as having a great relationship with Congress. He also had favorable foreign relations acumen. During his first term, McKinley oversaw negotiations to decrease tensions between Cuba and Spain. In 1898, the Treaty of Paris was signed, ending the conflict. Unfortunately, McKinley was not able to a finish his second term in office. On his way to a meeting, a man walked up and shot the president twice in the stomach. He did not survive. 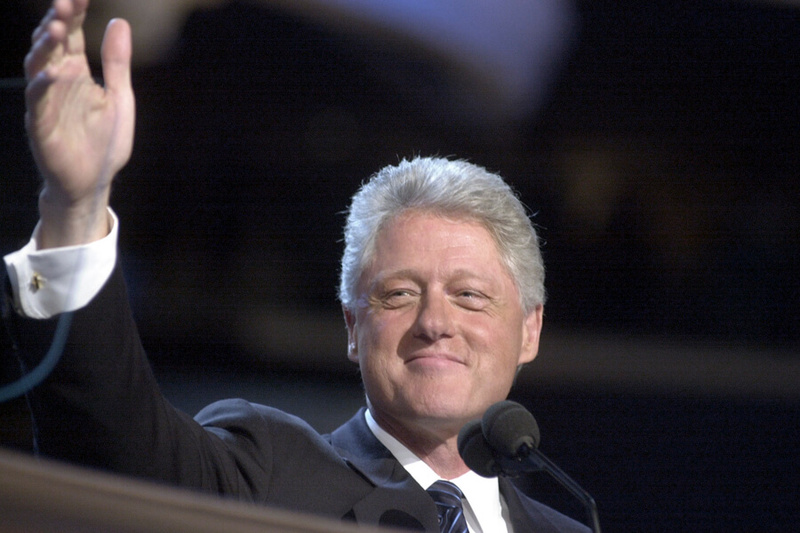 The first “baby-boomer” president, Bill Clinton served two successful terms from 1993 to 2001. Entering office in debt, Clinton left leaving the country in a monetary surplus. Until the Monica Lewinsky scandal, he was one of the most popular presidents ever. He left office with a 65% approval rating. During his time, Clinton signed a number of acts. One that is under scrutiny by President Trump today is the North American Free Trade Agreement. At the time the agreement led to the most extended period of peacetime economic expansion ever. Historians give James K. Polk high marks for his vision and agenda setting. Under his guidance, the United States expanded to the Pacific border. Focusing on creating more railroads, Polk managed to increase the strength of the American military. By the end of his presidency, the United States was a formidable military force. 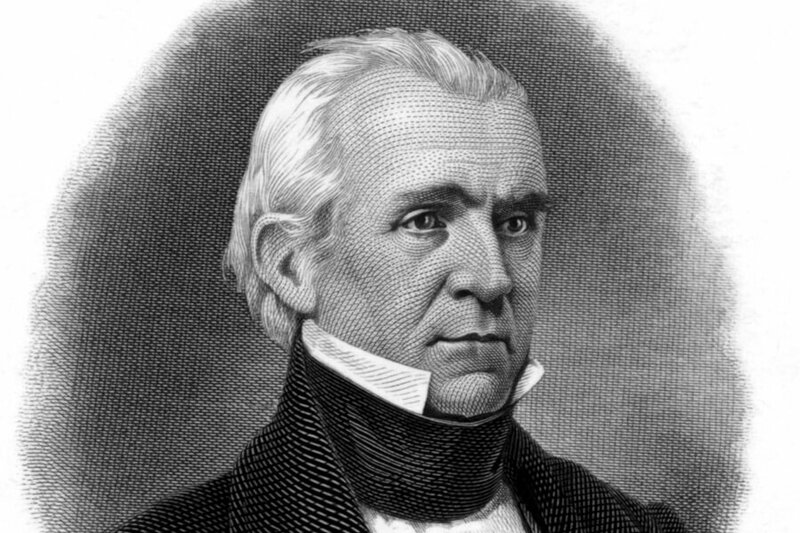 Worn down from years of public service, Polk did not seek re-election after his first term. He planned to retire in peace on the Atlantic Coast and moved into a house he bought two years prior. Shortly after moving into “Polk Place” Polk became ill with cholera and died. 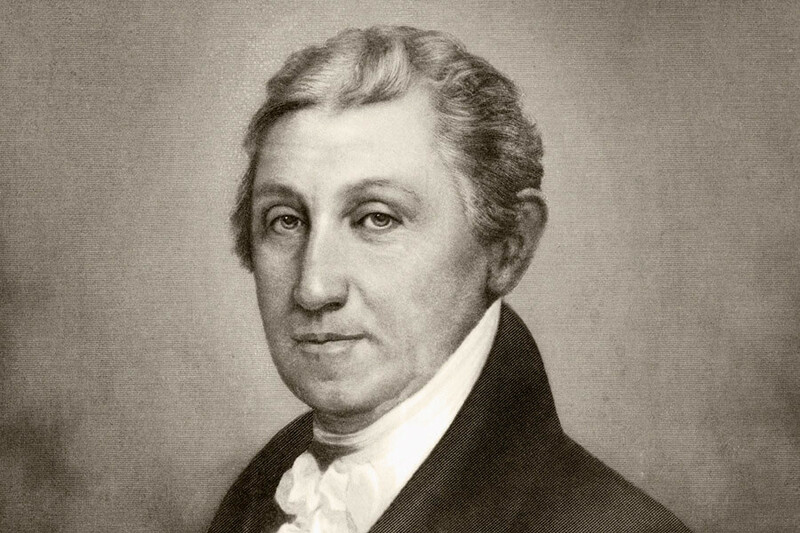 Most famous for the Monroe Doctrine, James Monroe was president from 1817 until 1825. In 1823 he delivered the doctrine in a speech to Congress. Monroe reaffirmed the United State’s policy to stay neutral during European conflicts. Monroe also used his speech to declare the United States would not accept recolonization of any country. He ended his speech stating that the west was closed for further colonization. At the time Russia was eyeing Western expansion. The Monroe Doctrine served as a strict warning for them to stop or suffer the consequences. In 2010, the Affordable Care Act became law. For the first time in American history, every citizen was offered health care. The program, referred by many as Obamacare, helped lower the cost health care for citizens under financial stress. The 44th President of the United States, Barack Obama served two terms from 2008 until 2017. Historians gave Obama his highest marks in his pursuit of equal justice for all. He led the country through the 2000s economic recession and fought tooth and nail for universal healthcare. 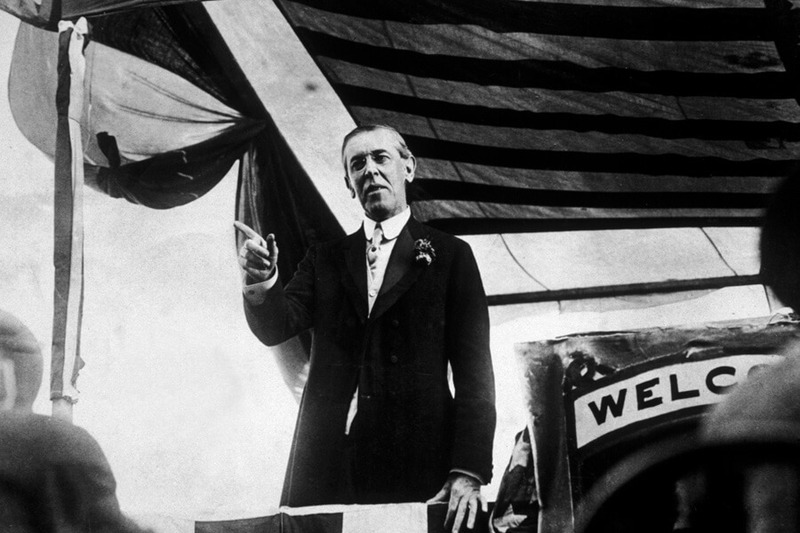 From 1913 until 1921, Woodrow Wilson used his presence to convince Congress that the United States could not stay neutral during World War I. Originally objecting to the war, Wilson realized in 1917 the country could not remain neutral. Germany, days prior, destroyed several American ships. Wilson worked quickly to build up the American army. Two years later the war ended with the signing of the Treaty of Versailles. The president was awarded the Nobel Peace Prize the same year for his efforts to successfully end the war. 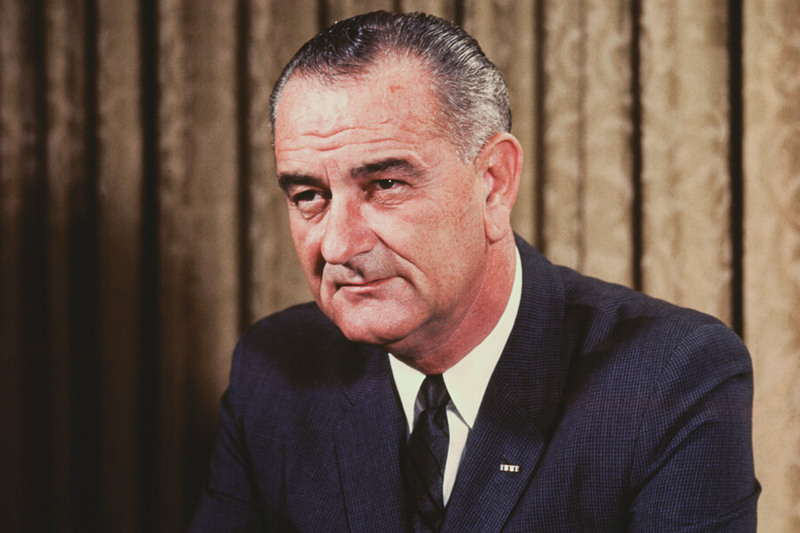 Lyndon Johnson took over the presidency after John F. Kennedy was assassinated. From 1963 until 1969 he loyally served the United States, pushing his idea of the “Great Society” the country could become. To achieve the dream, Johnson made it his priority to fight for the Civil Rights Bill. During his tenure, the United States made journeyed into space for the first time. The first Apollo mission was a failure, and the entire crew was killed. Johnson refused to give up on the program, though, and two successful manned missions occurred before 1969. Before becoming president in 1981, Ronald Reagan made his name as an actor and FBI informant. Throughout his career in Hollywood, Reagan and his wife leaked information to the bureau, helping them arrest possible communist agents in the 1940s. 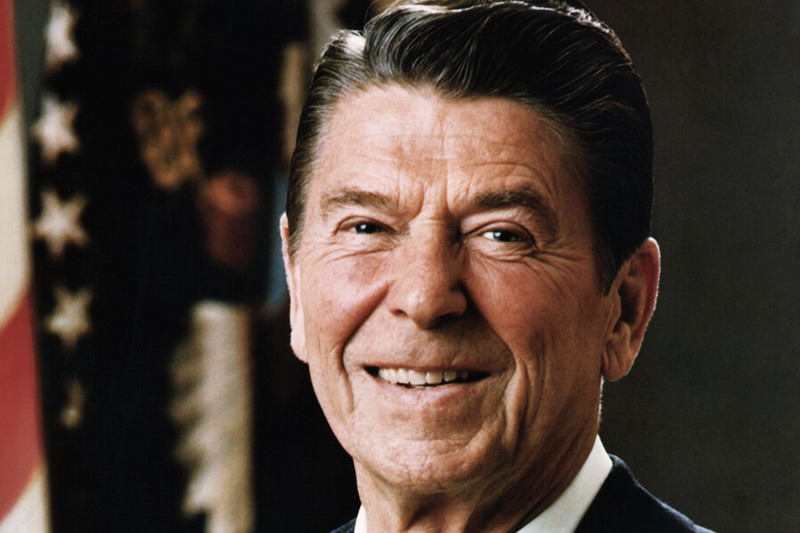 For two terms in the 1980s, Ronald Reagan worked to stabilize the economy through ”Reaganomics.” These economic policies were based on four ideas; reduced federal income tax, reduced government regulation, tighten monetary supplies and reduced government spending. 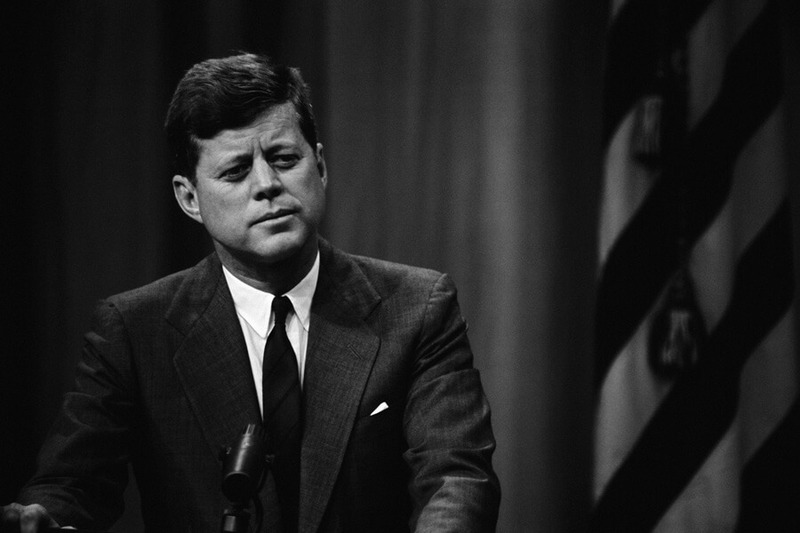 One of the most forward-thinking presidents of his time, John F. Kennedy set out multiple goals in his campaign. If elected, he promised to push the civil rights agenda and land a man on the moon. Kennedy never saw any of his dream accomplished when he was assassinated in 1963. After his death, several of Kennedy’ goals came to fruition thanks to Lyndon Johnson. The Civil Rights Bill was signed in 1964. In 1969 the United States successfully landed a man on the moon. Unsurprisingly, Kennedy scored high in his ability to set the country’s agenda. 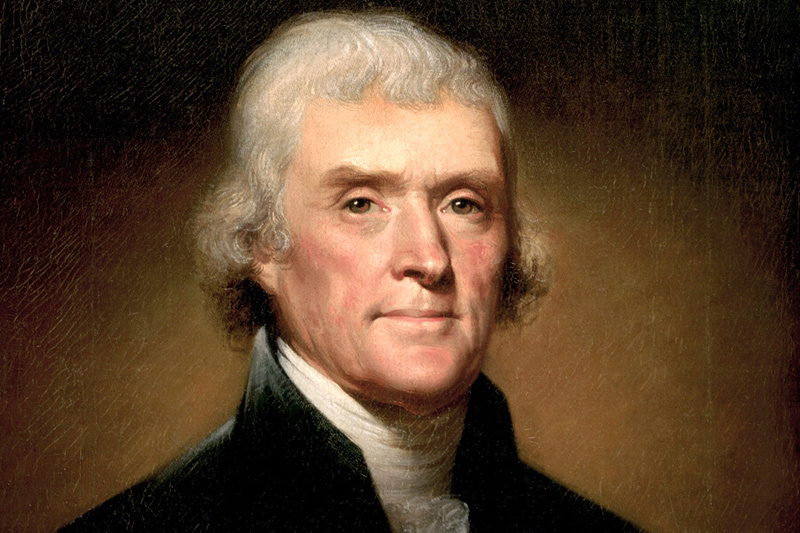 Having authored the Declaration of Independence, Thomas Jefferson scored highest for his vision and agenda setting. As president Jefferson purchased Louisiana from France, doubling the size of the United States in 1803. At the time of the deal, Jefferson wanted to buy New Orleans for $10 million to limit French military power in the west. Napolean counter-offered to sell the United States the entire Louisiana territory for $15 million. The French ruler realized that holding onto such a vast territory was pointless when his war was with Britain. He used the money to increase his military power in Europe. 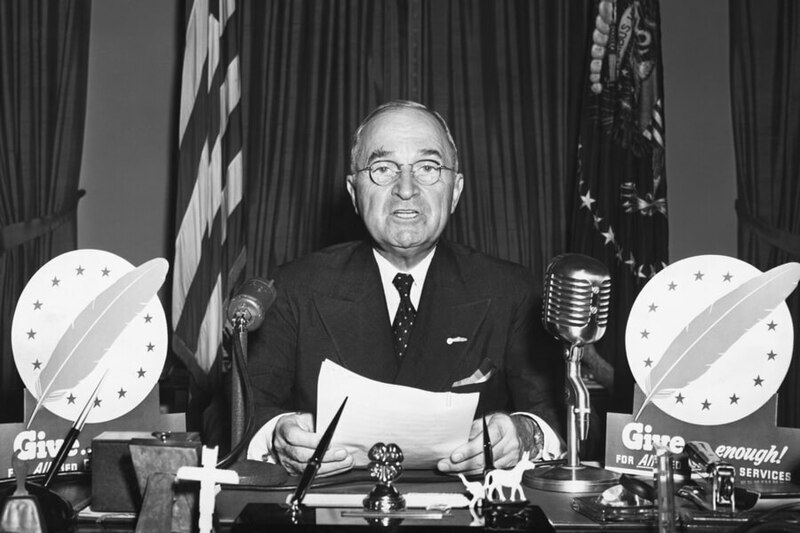 Harry Truman entered office in 1945 with the world engaged in the second “Great War.” Entering the conflict three years earlier, Truman and the United States took swift action after his inauguration. The new President ordered two atomic bombs be dropped on Japan. The event crippled Japan, who surrendered in September. In Europe Germany had surrendered in April. The end of the war boosted the American economy, which was still recovering from the Great Depression. Riding a positive wave, Truman successfully ran for a second term as President in 1948. 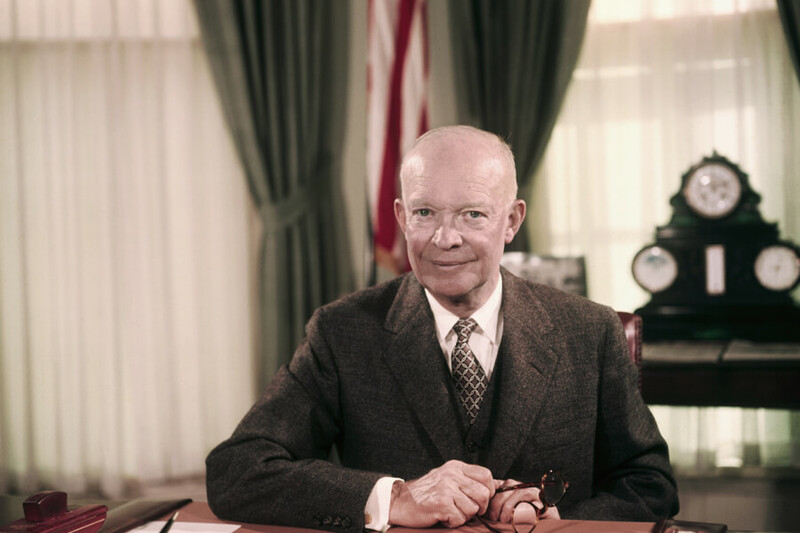 Dwight D. Eisenhower was the 34th President of the United States. During his two terms in office, he led the country through the Cold War and desegregated the army. Harry Truman took the first steps towards military desegregation in 1948, and Eisenhower made it his primary goal to finish the job. Speaking to Congress in 1953, Eisenhower said, “Wherever Federal Funds are expended … I do not see how any American can justify … a discrimination in the expenditure of those funds.” By 1960 he signed multiple civil rights acts into law and vetoed any law that pushed civil rights policy backward. 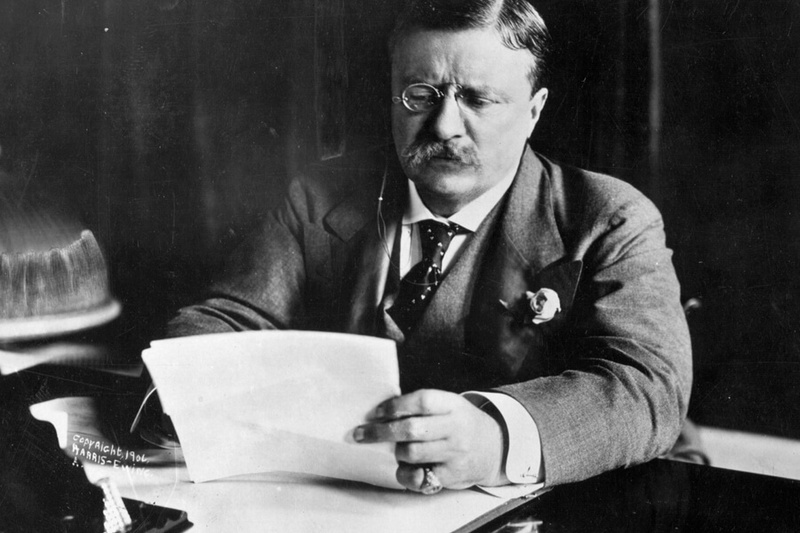 Theodore Roosevelt was sworn in as President of the United States in 1901 after the assassination of William McKinley. Because the 25th Amendment didn’t exist, Roosevelt served his first term without a Vice President. During Roosevelt’s second term Charles W. Fairbanks was his Vice President. 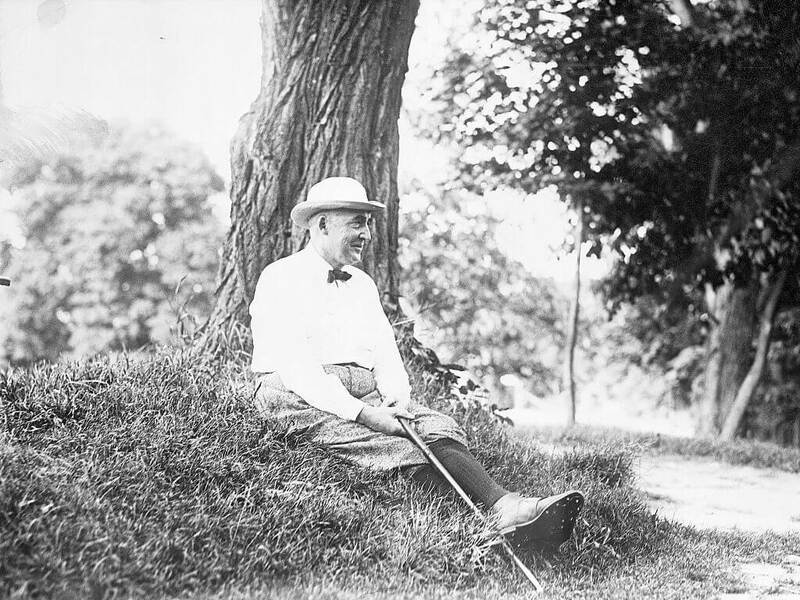 Roosevelt used his power to fund several conservations acts. In 1905 the United States Forest Service was created. Five national parks were signed into law, as well as 51 bird reserves, 150 national forests (Shoshone National Forest being the first), and four game preserves. 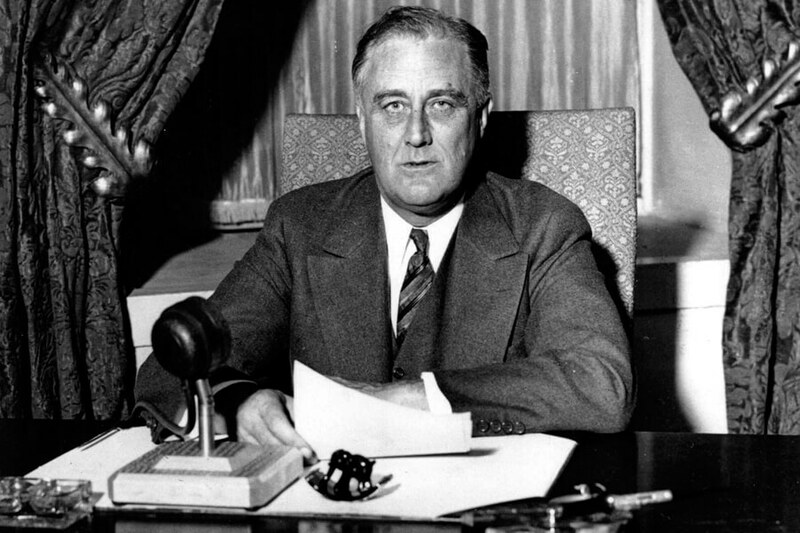 Franklin Roosevelt is the only president to serve three terms. After his third term, the country passed the 22nd Amendment. During Roosevelt’s third term the United States entered WWII. After Pearl Harbor was bombed, the president could not remain neutral in the conflict. The second most popular president according to C-SPAN, George Washington served as the country’s first Commander in Chief. To this day, he is the only president to win the electoral vote unanimously. He repeated the feat for his second term. He was urged to run for a third term, but declined, setting a precedent that was not broken until Franklin Roosevelt. 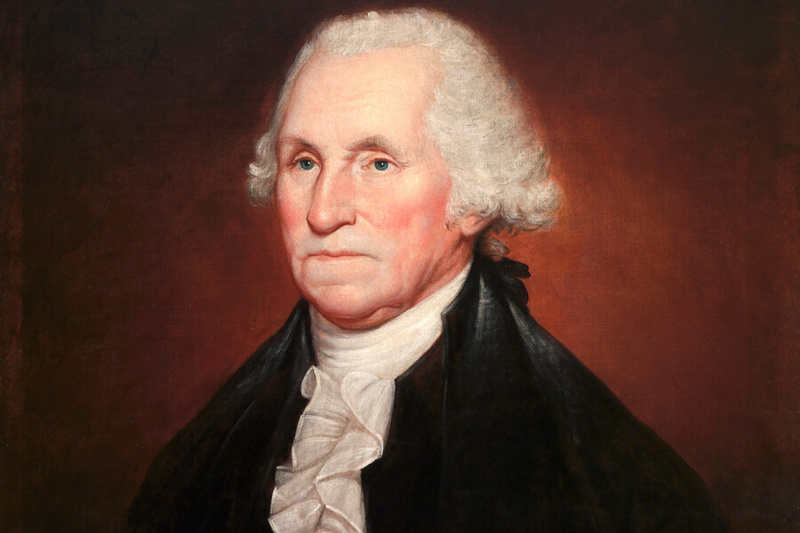 Historians regarded Washington as one of the United States greatest moral authorities and crisis leaders. They were not as kind towards his pursuit of justice and equality. The #1 most popular president from C-SPAN‘s list is on the next page. One of Lincoln’s lesser know exploits was his confirmation of Thanksgiving as a National holiday. Lincoln declared in 1863 Thanksgiving would be recognized on the final Thursday of November annually. Before, the special day was only celebrated regionally in New England. Leading the country through the Civil War and abolishing slavery made Abraham Lincoln an easy choice for number one. Historians gave him high marks in every category. During his presidency, he led the nation through one of its greatest internal conflicts (Civil War). When he as was assassinated in 1865, the United States was united and economically stable. And now, some presidents who didn’t make the cut this year but still made positive contributions during their terms. 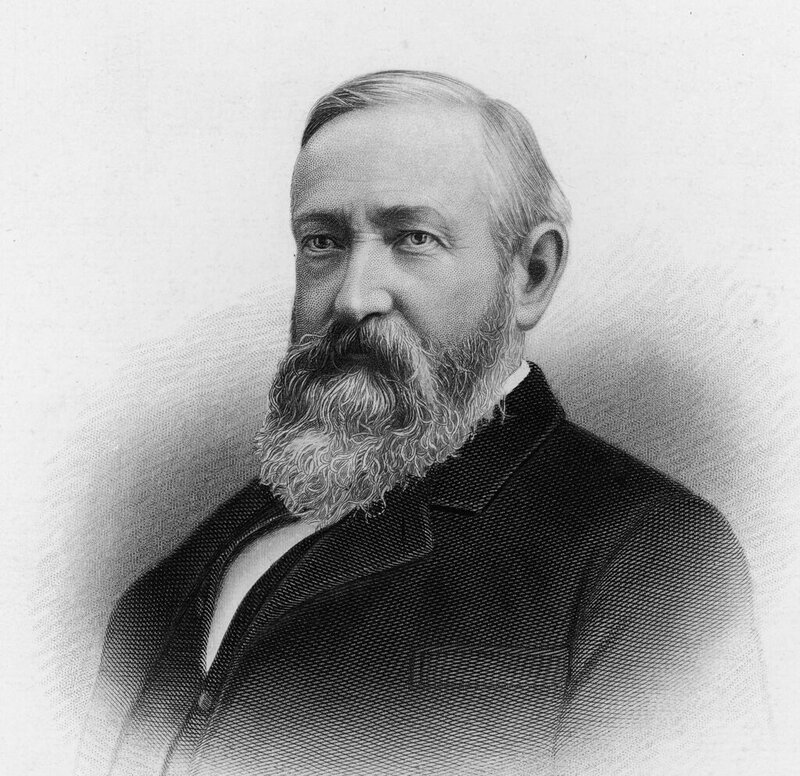 The 23rd president of the United States, Benjamin Harrison served from March 4, 1889 – March 4, 1893. He was the first president to use “front porch” speeches during his campaign. His grandfather was ninth president William Henry Harrison. During his term, Harrison established consistent guidelines and rules for immigration and Ellis Island was opened in 1892 as part of the overhaul. He also signed the Land Revision Act of 1891, which led the way for the creation of public forests and parks. Harrison established 22 million acres of forest reservations during his presidency. The eighth president of the United States was also the first to be born a citizen. 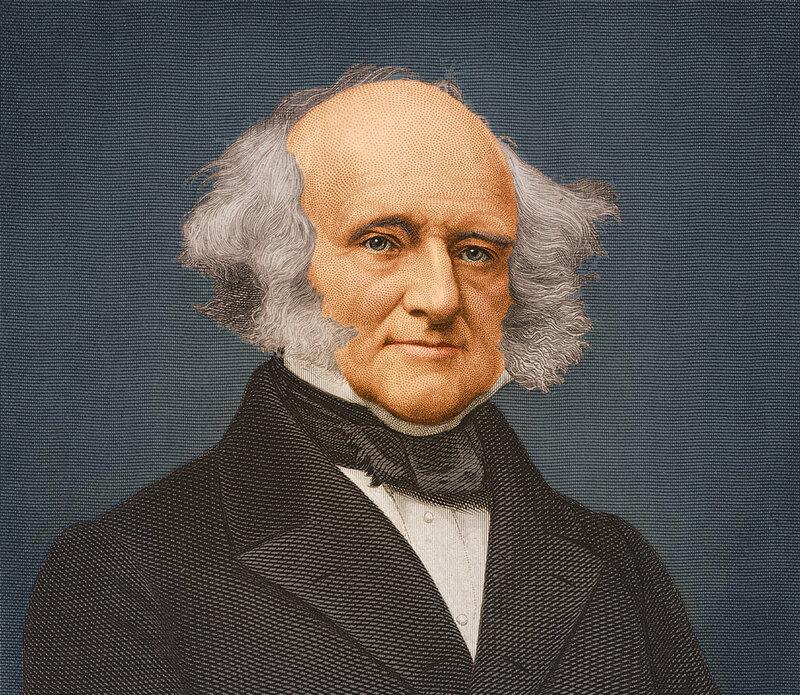 Despite being born in Kinderhook, New York, Martin Van Buren was also the only president who spoke English as his second language, due to his Dutch American heritage. Van Buren helped establish the Democratic party and became elected president due to Andrew Jackson’s popularity. 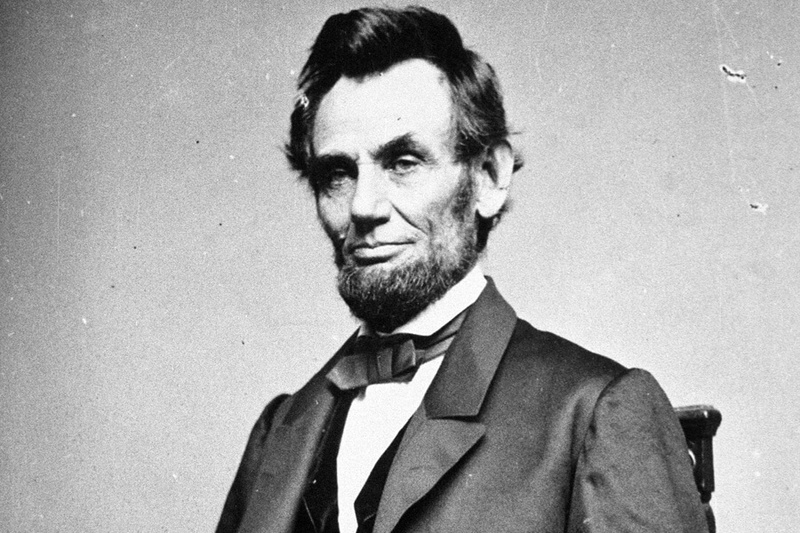 Although his time in office was marred by an economic crisis followed by a depression, he went on to work against slavery in his post-presidential life. From 1877 to 1881, Rutherford Birchard Hayes served as the country’s 19th president. He had fought in the Civil War in the Union Army and was gravely wounded in combat. 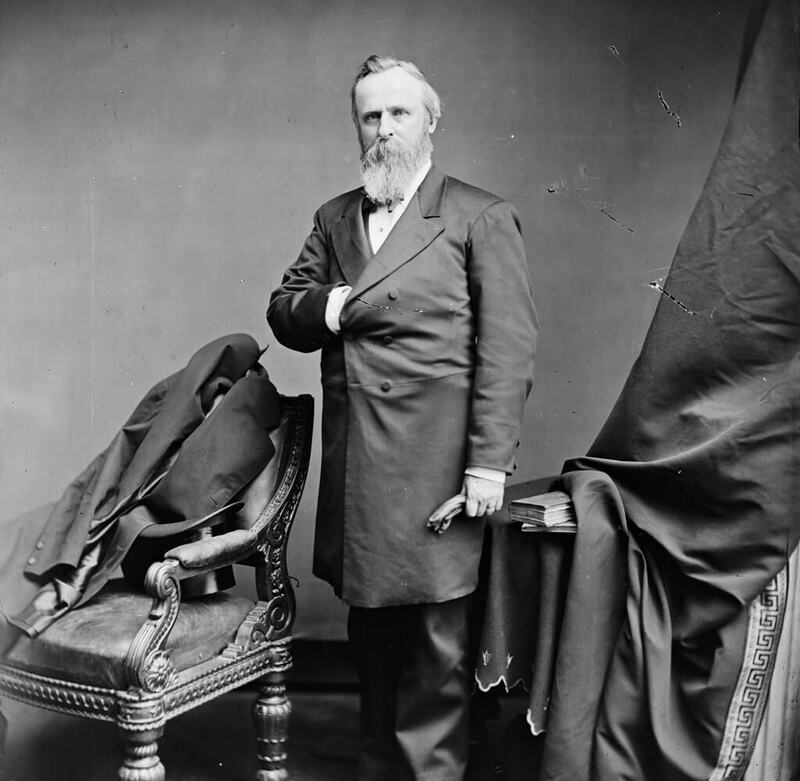 After the war, he served in Congress and then became governor of Ohio before being elected president in 1876. During his presidency, Hayes signed the Act to Relieve Certain Legal Disabilities of Women. This legislation made it legal for female lawyers to argue cases in federal courts, including the U.S. Supreme Court. 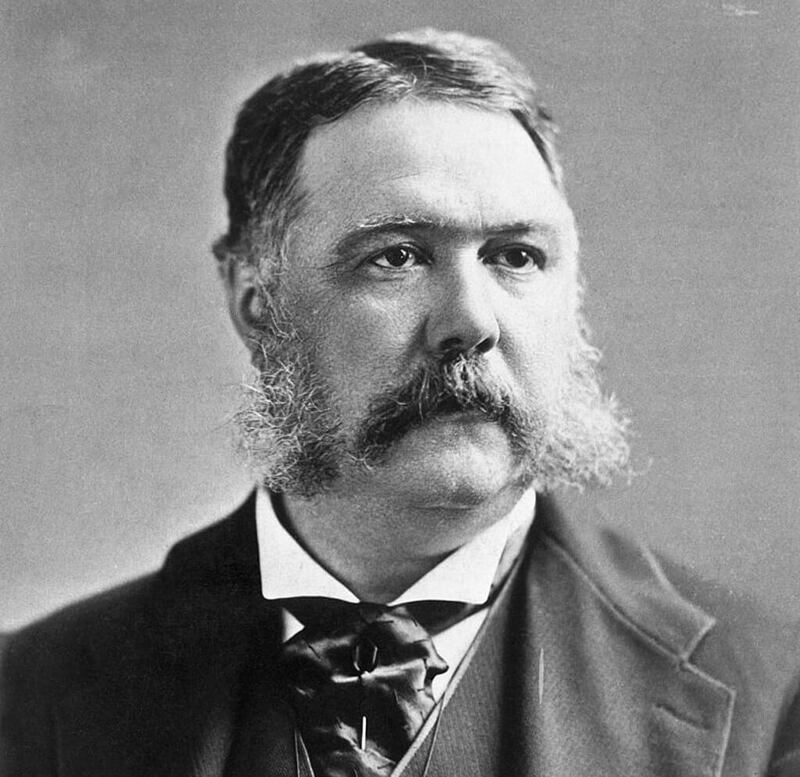 Hayes promised not to pursue a second term as president and declined re-election in 1880. 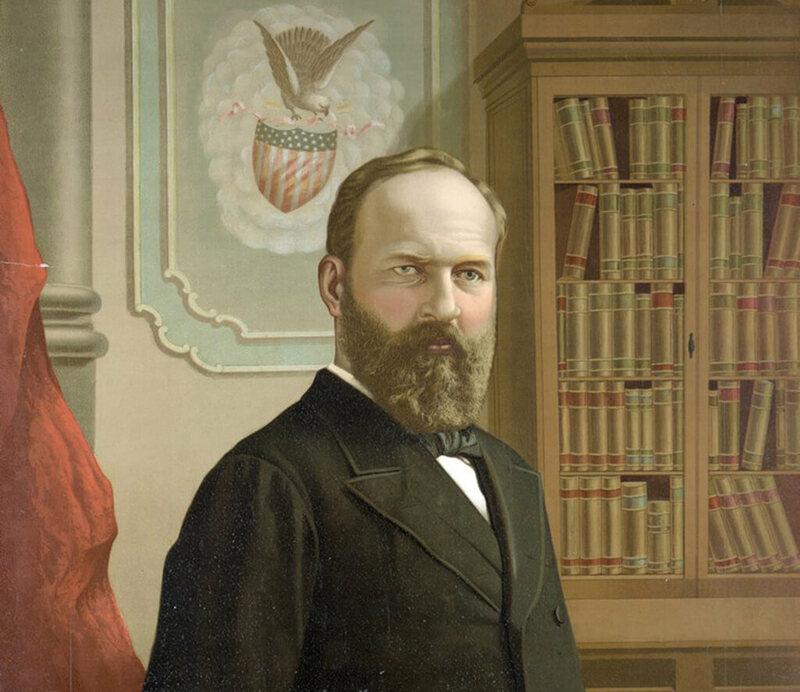 The twentieth president, James Abram Garfield had one of the shortest terms in office, from March 4, 1881 – September 19, 1881. He was the second president to be assassinated. During his short tenure as president, Garfield appointed a Supreme Court justice and supported civil service reform. He also fought corruption and fraud in the U.S. Post Office. After Garfield’s death, the Post Office issued a stamp commemorating him, and his image appeared on many stamps in later years. During his time in office, Arthur signed The Pendleton Civil Service Reform Act. This mandated that government jobs be awarded based on merit and performance rather than party affiliation. 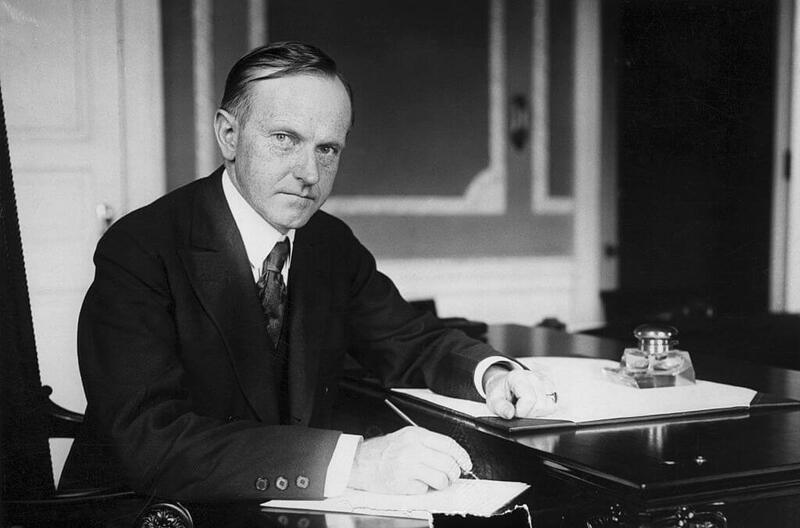 John Calvin Coolidge Jr., the 30th U.S. president, was nicknamed “Silent Cal” due to his quiet nature. He became president in 1923, after the sudden death of Warren Harding. Coolidge served as president until 1929. Coolidge was an early advocate of civil rights for all. He would not hire anyone known to be associated with the KKK and placed African Americans in government jobs. In 1924 he signed the Indian Citizenship Act, which granted citizenship to all Native American residents. This meant that the Native Americans maintained rights to their tribal lands and could remain in the country. Jimmy Carter’s presidency is seen by many as an ineffective failure because he frequently confronted problems without regard to the political consequences. 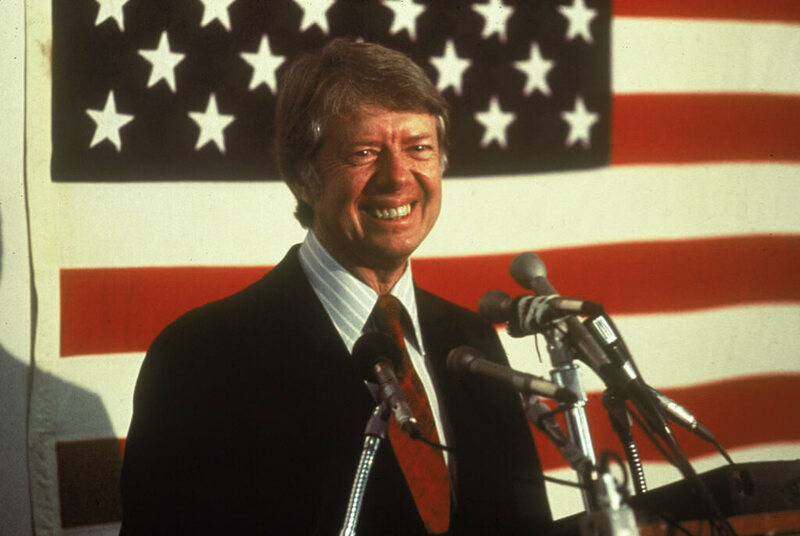 However, Carter achieved many accomplishments during his time in office (1977-1981). During his tenure, Carter established the Department of Education and bolstered grants for poor students to attend college. As opined in the New York Times, “in office he stayed faithful to his message of uplifting the poor of all races at the risk of losing his white Southern base.” Carter increased awareness of environmental issues and also had great success as an international diplomat, brokering a peace treaty between Egypt and Israel. Before Watergate, Nixon had a strong foreign affair agenda and brokered two arms control treaties with the Soviet Union. He also pushed for improvements in domestic civil rights, welfare, and healthcare. 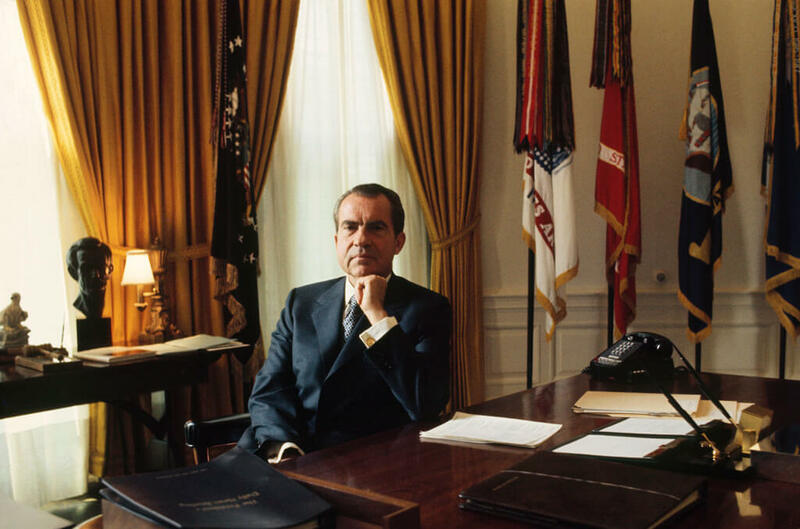 Additionally, Nixon established the Environmental Protection Agency and supporting the Clean Air Act of 1970. George W. Bush, son of 41st president George H. W. Bush, is one of the most controversial to appear on this list. 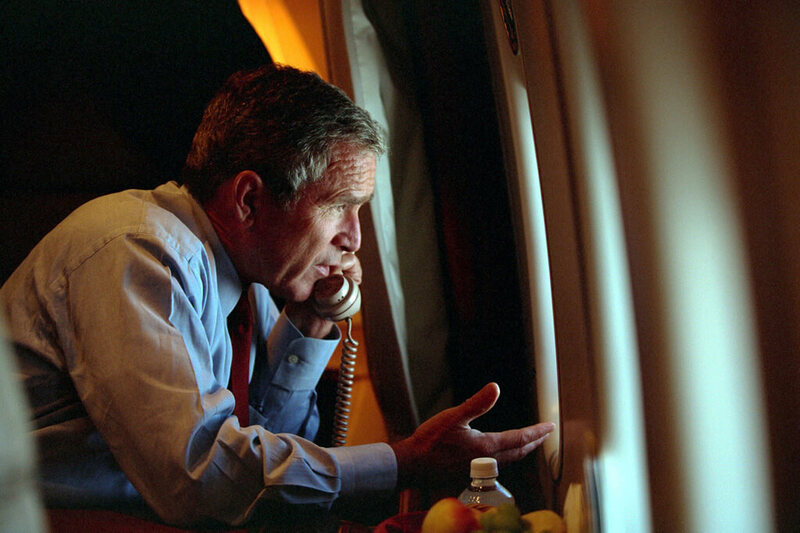 His tenure was marked by mistakes and failures like the 2008 market crash and subsequent economic downturn, poor response to the Hurricane Katrina disaster, and involvement in a war that many view as unnecessary at best. 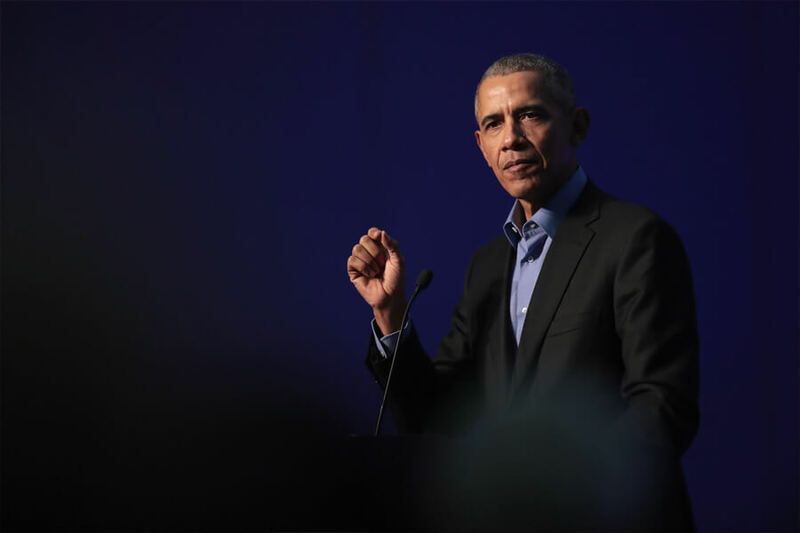 Years after he left office, however, public opinion of him has improved. In 2013 the Washington Post said, “Bush is experiencing something of a comeback in the minds of the American people, with nearly half — 47 percent — now approving of the job he did in office.” The publication then listed several of the successful moments of Bush’s presidency. And now for some presidents that consistently appear on “least favorite” lists. Was Andrew Johnson The Worst President Ever? After Lincoln died, the United States went from its most popular leader ever to its least favorite. 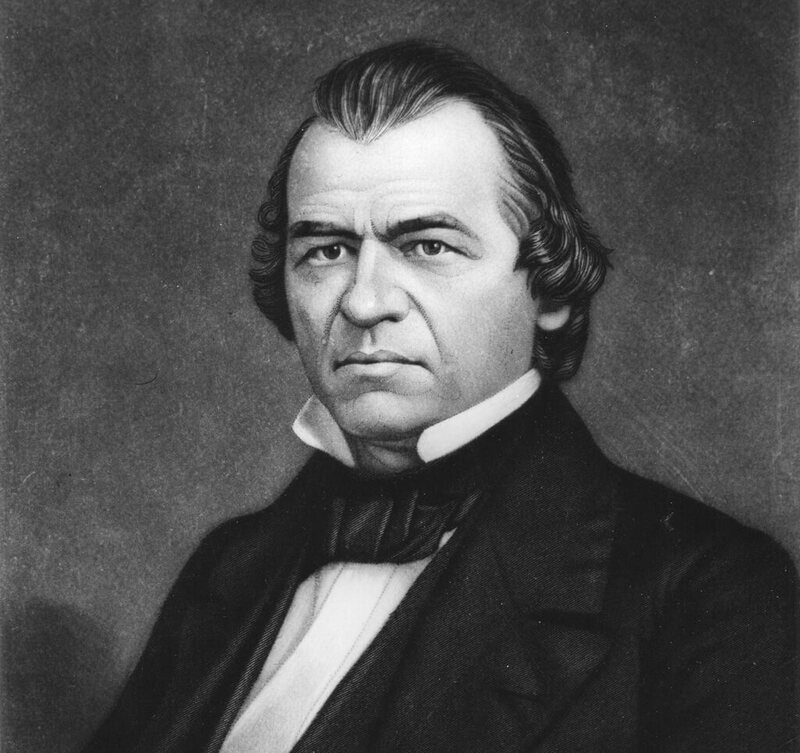 Andrew Johnson, the country’s 17th president, served from 1865 to 1869. The contrasts between him and Lincoln are stark: Johnson supported slavery early on and showed up inebriated for his 1865 vice presidential inauguration. In 1868 the House of Representatives voted to impeach Johnson for 11 “high crimes and misdemeanors.” He was the first president to be impeached (Bill Clinton is the only other one). He was acquitted of all charges and served the rest of his term. Johnson won a Senate seat later. He died in 1875. Harding’s cabinet was corrupt and filled with friends who accepted bribes. He died of a heart attack while he was still in office before any of the corruption was made public. Millard Fillmore was the last Whig Party president. He became president in 1850 after Zachary Taylor died in office. Publicly, Fillmore claimed to abhor the institution of slavery. However, in 1853 he passed the Fugitive Slave Act. This required free states to return any slaves to their “owners” or face federal charges. Fillmore was not elected to a second, full term. 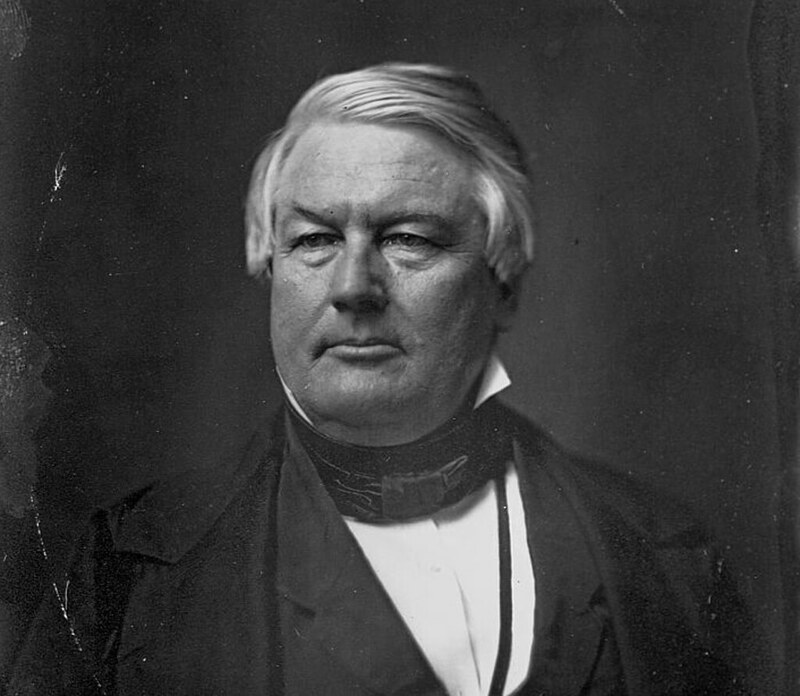 One of his biographers wrote that: “on the central issues of the age his vision was myopic and his legacy is worse … in the end, Fillmore was always on the wrong side of the great moral and political issues”. 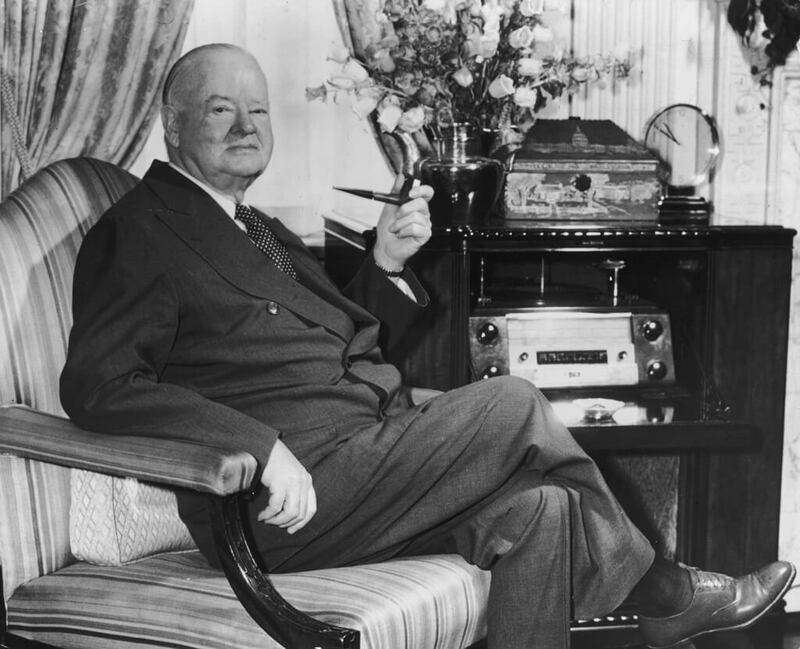 Thirty-first president Herbert Hoover frequently shows up at the bottom of presidential popularity rankings. A native of Iowa, Hoover took office in 1929. The Stock Market Crash of 1929 occurred just months after Hoover became president. Hoover was not known as a good communicator, and this led many to think that he didn’t care about the poor as the nation struggled through the worst financial depression in its history. He also signed a bill that raised taxes on imports, worsening the country’s economy. The shantytowns built by the homeless were known as “Hoovervilles” for this reason. Hoover was not reelected for a second term. 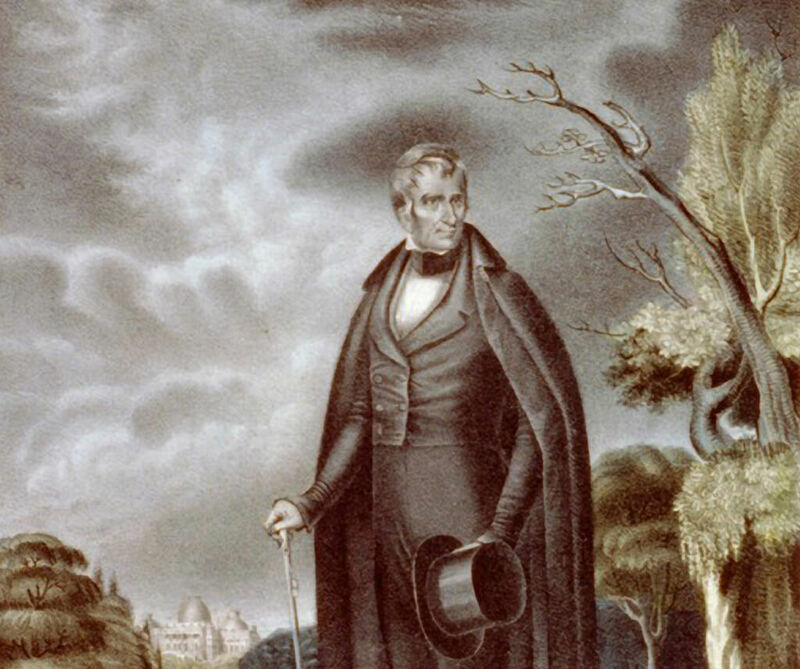 William Henry Harrison’s presidency was the shortest on record, lasting only 30 days. Many of those days were spent in bed, as he was sick with a cold. However, his two-hour-long inaugural address is the longest in history. He refused to wear a coat for the speech, which led to the cold and pneumonia that killed him a month later. 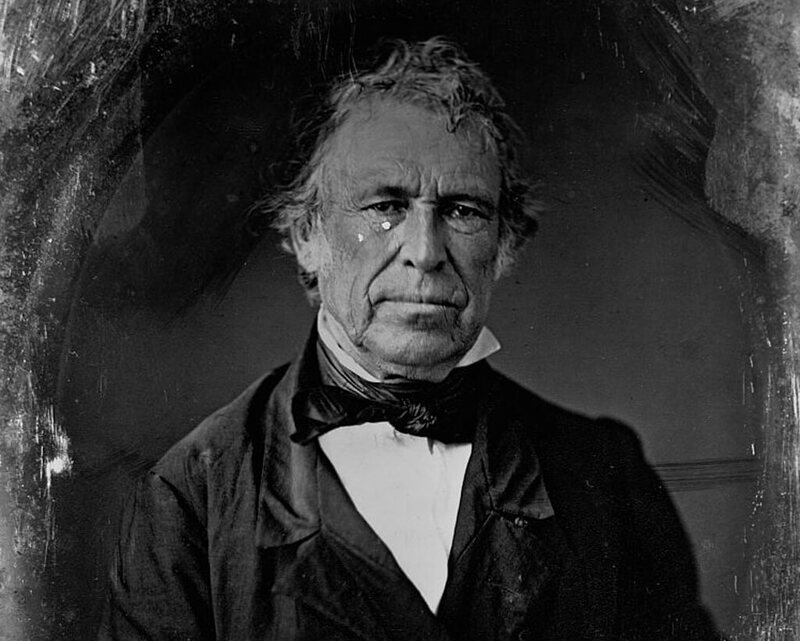 The United States’ 12th president, Zachary Taylor, was only in office for 18 months before he died suddenly after eating raw fruit, his name is commonly included on “worst presidents” lists. A former war hero, Taylor owned slaves and believed that each state should choose whether to allow the practice. His secretary of war, George Crawford, was also involved in a scandal known as the Galphin Affair. Amidst the chaos of Taylor’s death, Crawford was never prosecuted for his involvement in the affair.